IU South Bend will be celebrating the naming of the Vera Z. Dwyer College of Health Sciences with a dedication ceremony on campus. The naming is in recognition of a $5.85 million gift from the Vera Z. Dwyer Charitable Trust. The gift is the largest ever given by a single donor to IU South Bend. When combined with the earlier gift of $1 million that established the Dwyer Scholarship in Healthcare, the combined gift reaches a total of $6.85 million. If the matching pledge is realized, the total results of the gift would be $7.85 million. The Vera Z. Dwyer Charitable Trust represents the legacy of Vera and her husband F.W. Dwyer who founded Dwyer Instruments in 1931. Its first product was invented by F.W. Dwyer – a fluid-filled inclined manometer that was used as a draft gauge in furnaces and boilers. The company moved to Michigan City in 1955 and its headquarters remain there today. In recognition of the Dwyer family ties to Michigan City, 20 percent of the total scholarship funds of the Vera Z. Dwyer Scholarship in Healthcare are reserved for students from La Porte County. Dwyer Instruments continues to be a leading manufacturer in the controls and instrumentation industry. 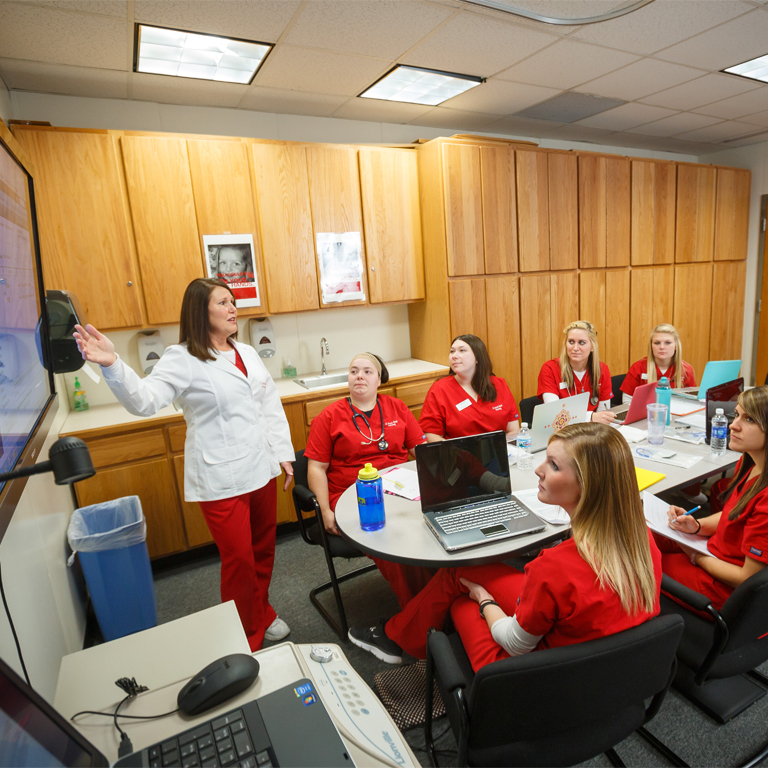 The Vera Z. Dwyer College of Health Sciences at IU South Bend includes the School of Nursing, the Dental Education/Dental Hygiene program, the Radiography program, and operation of the Health and Wellness Center on campus. More healthcare degree programs are planned as part of the Academic Master Plan at IU South Bend.